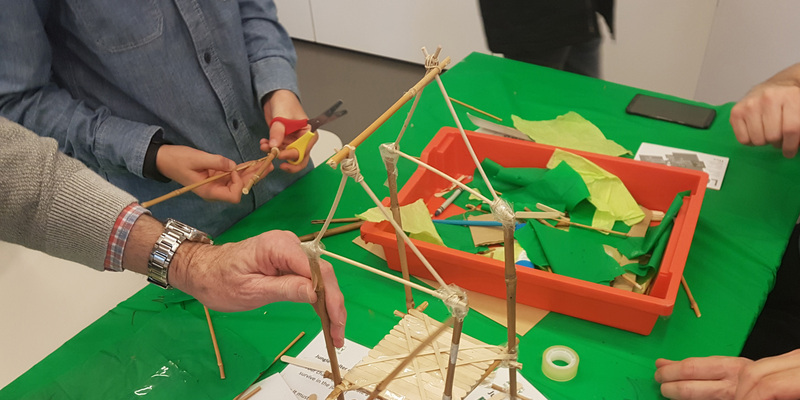 Unleash your imagination this Easter weekend and create your very own model invention inspired by the work of designer and maker Abram Games. Calling all young inventors! Join us for a free, fun-filled workshop, where you can design and then create your own invention. What will your creativity conjure up? A new way to fly? An amazing new toy? A wacky contraption to tidy your room? We can’t wait to see your inventive ideas.